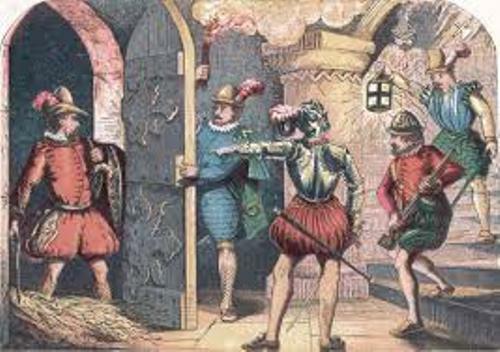 The Gunpowder Plot Facts 1: what was the plan? The group of provincial English Catholics had a plan to blow up the House of Lord on 5th November 1605. It was during the State Opening of England’s Parliament. 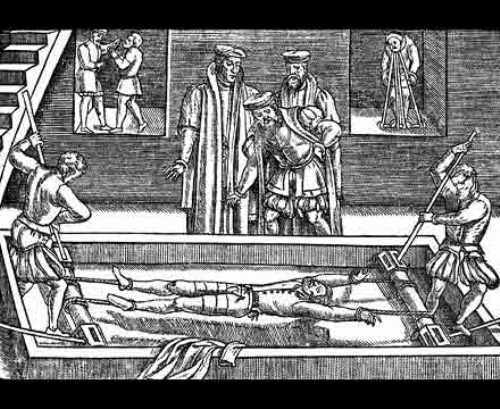 The English Catholics were disappointed because there was no religious tolerance under the reign of King James. 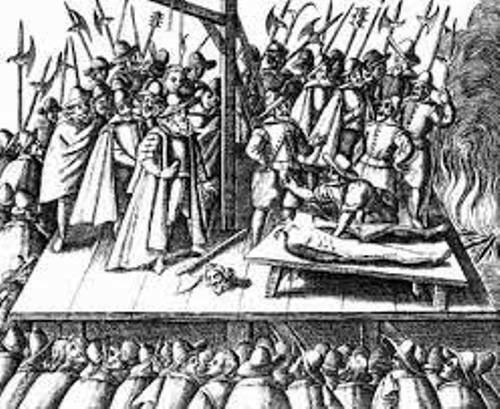 Even though Robert Catesby was the leader, there were several fellow plotters who helped him such as Guy Fawkes, Thomas Wintour, John Wrought, John Grant, Robert Keyes, Ambrose Rookwood and many more. The one in charge of the explosives was under the hand of Guy Fawkes. He was appointed due to his experience in suppression of Dutch Revolt. He was in the military for 10 years. William Parker was the fourth Baron Monteagle. He received an anonymous letter on October 26th, 1605. The letter contained the information about the plot. The Gunpowder Plot was a total failure due to the revealed information. 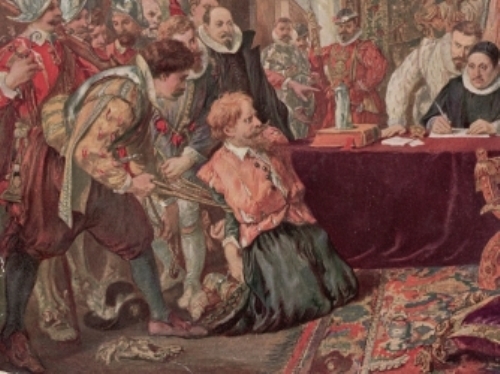 On the midnight on 4th November 1605, the House of Lords was searched. Guy Fawkes was found having 36 barrels of gunpowder with him. After the search, Fawkes was captured. The gunpowder that he guarded actually could blow up the entire House of Lords. Get facts about Domesday Book here. Sheriff of Worcester and his men tried to capture the conspirators involved in the plot. But some of them tried to resist. The leader, Catesby was shot and died. Fawkes and other survivors were convicted at the trials on January 27th, 1606. The Gunpowder Plot Facts 10: who was Guy Fawkes? In 1570, Guy Fawkes was born in York, England. It was during the reign of Queen Elizabeth I. It was known as Elizabethan Age. Find facts about Elizabethan era here. 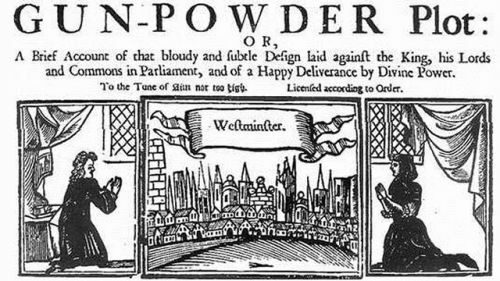 Are you interested reading facts about gunpowder plot?